Safe and Trusted Canada is a sole proprietorship under the Corporate Name of Nettwo Solutions Inc. The Mailing Address is P.O. Box 26004, Saskatoon, Saskatchewan, S7K 8C1. Our toll-free number is 888-979-6490. We provide presentation marketing options for business through our subscriptions. In addition, we provide reputation management software, review generation software, social media software. We do not sell products we provide solutions for businesses after full consultation occurs. Things have dramatically changed over the years with responsive websites, social media and advanced software technologies. In 2017 we became partners s with Vendasta in providing a greater source of benefits for business owners seeking solutions to assist their business. The Site will also offer products and services from other partners that exhibit trust in the marketplace. We hope this website serves your needs and we place a reminder on every profile that the consumer should protect their interests at all times. 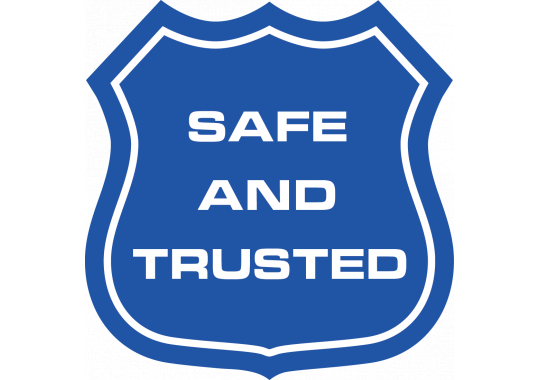 Safe and Trusted Canada is accredited by the Better Business Bureau. See our report.